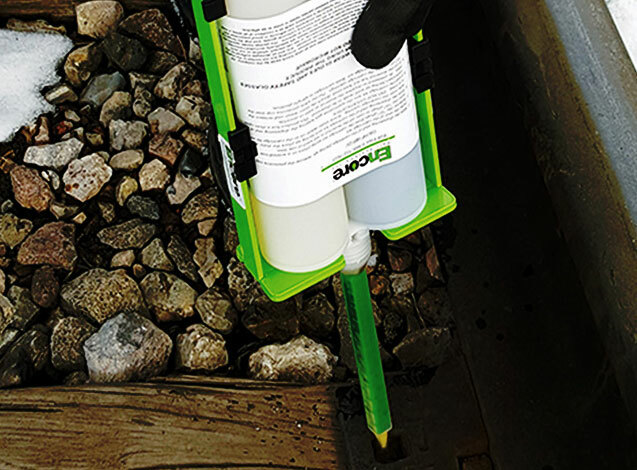 Reliable and safe high-speed compound application to both concrete and wood ties. Versatile and light weight for small gangs. 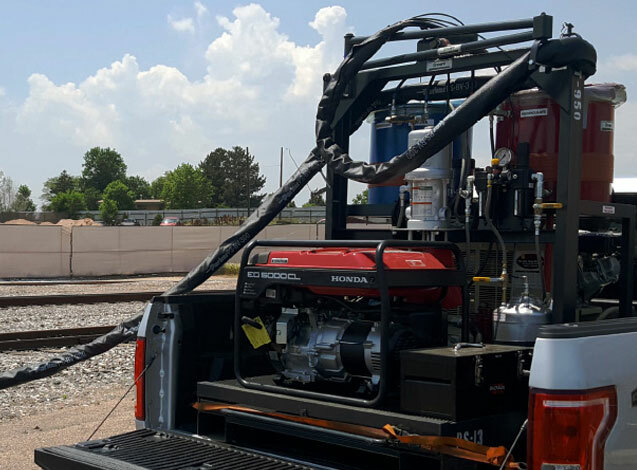 Portable for maintenance or smaller production gangs requiring less plugging. Ideal for spot tie repair and small gauging projects. A Lot Rides on Your Crossties. Trust Them to Encore. For nearly 20 years we have dedicated our talents exclusively to extending the life of crossties. 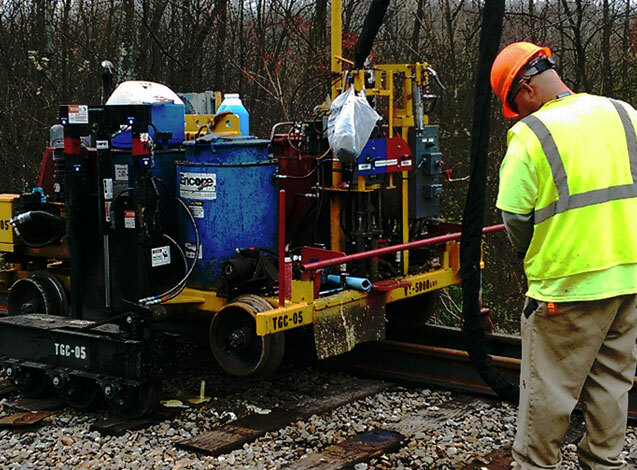 Our ongoing investment in research has provided constant innovations to the industry making us the single-source provider of tie plugging and rail seat abrasion prevention compounds and equipment. 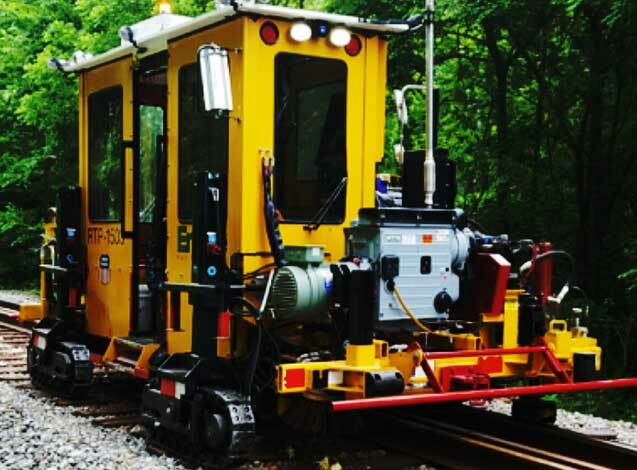 Our life extending crosstie technologies are supplied to most Maintenance of Way divisions of Class I and short line North American Railroads.